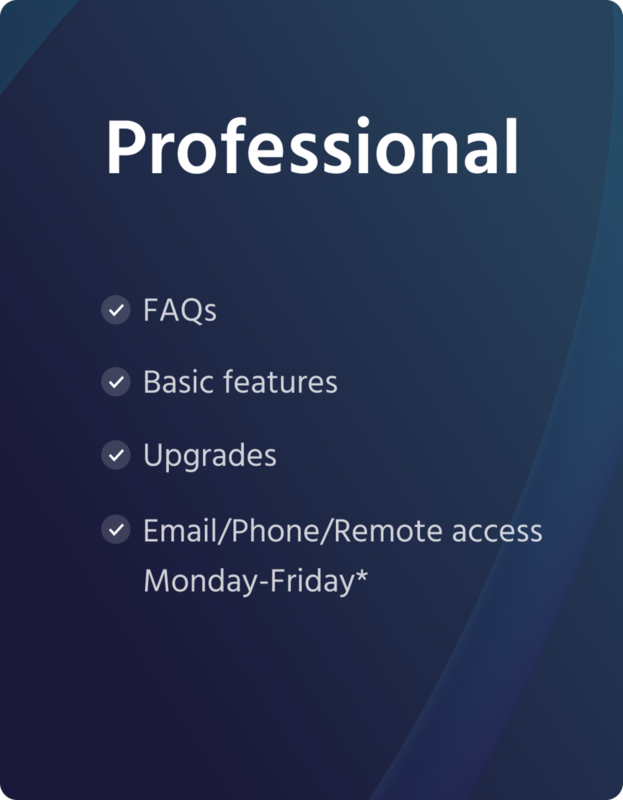 The Future Group provides three levels of Pixotope product support which are delivered (depending on the product support level), either online (FAQ), via email and telephone, via a live web connection, or onsite at a customer’s premises. Basic Support is included within the Pixotope licence. Professional Support and Enterprise Support are additional cost options that can be added at any time. Software updates - include point releases and minor feature upgrades. FAQ – a database of Frequently Asked Questions (FAQs) are provided on a password protected section of The Future Group’s website. Email Support* – enables customers to engage with a product expert or support engineer to resolve operational or technical issues (response times are dependent on when a customer’s email arrives during the working day). Telephone Support* - enables customers to call and discuss operational or technical issues with a product expert or support engineer. 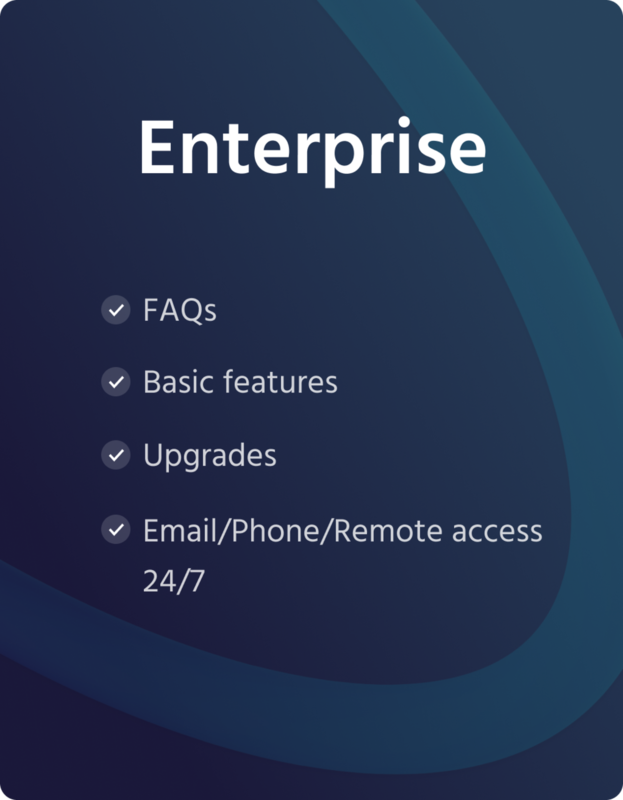 Live Remote Support* - enables the customer to be supported directly on the product through software that allows the supplier’s support team to help out direct on certain products. * Calls, Emails, Live Remote will either be handled during normal working hours for The Future Group’s Oslo and US E. Coast offices, or they will be recoded and answered during the following working day. 24/7 Support – this level of support enables customers to email or call The Future Group’s Oslo or US E. Coast offices at any time on any day, and communicate with a product specialist or support engineer regarding operational or technical issues. The Future Group isn’t simply a technology company. One of The Future Group’s unique strengths is its award-winning creative services team. This talented group comprises Hollywood VFX specialists, virtual production producers, and creatives skilled in the pioneering areas of Immersive Advertising and Personalised Content. Their expertise is in combining real-time VFX creativity with cutting edge computing, to create products and services that deliver new ways of delivering and monetising cross-reality content.